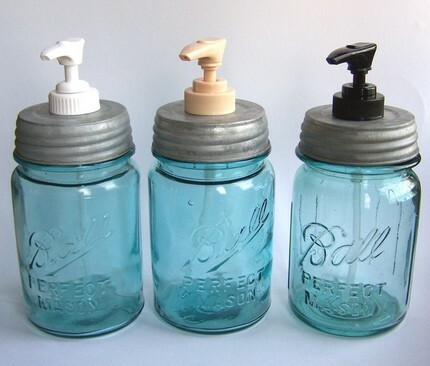 I've always admired the look of mason jars, but never actively went shopping to buy any. So when I found a dozen in my childhood home recently, I excitedly lugged them back to my Brooklyn abode and filled them with a bevy of things. 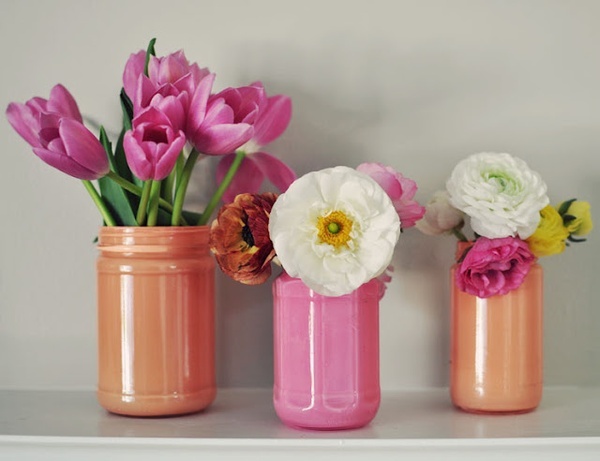 For me, mason jars represent a simple way to display everything from silverware to nail-polish without tacky plastic containers or a cluttered look. It's amazing how a few simple glass jars can elevate random knickknacks to a curated collection of art! I didn't stop there.... 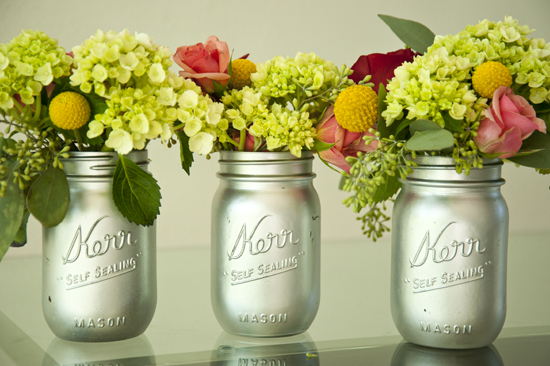 I then scoured the internet and found even more uses for mason jars than I could have imagined. 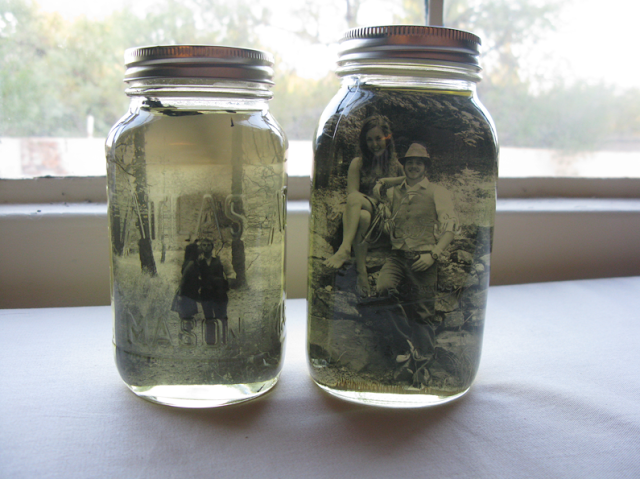 The pictures below are some of my favorites, all of which are also do-it-yourself (DIY) projects. While you probably won't find mason jars in the 99 cents store, that doesn't mean they aren't super affordable- you can get a case of 12 jars for less than $10 here. 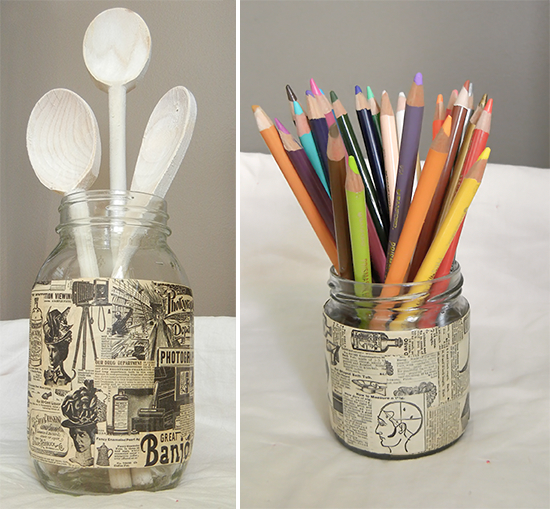 Do you use mason jars? 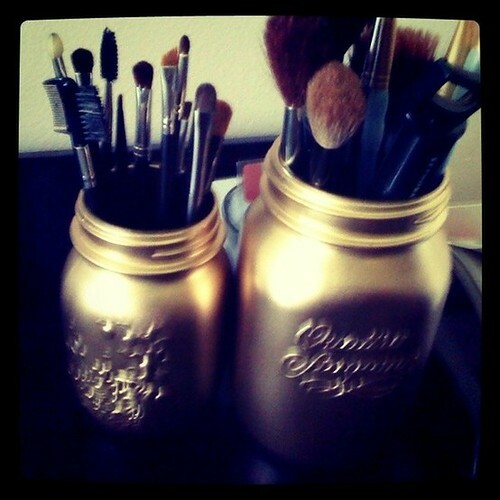 What creative, fashionable or affordable ways do you store things in your home? Leave your comments below. 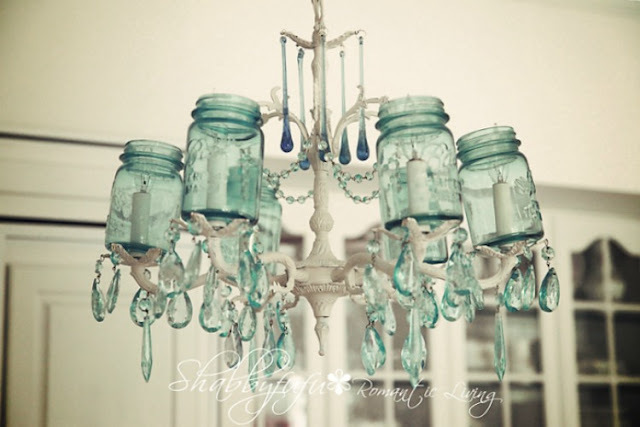 If you enjoyed this post, you might also like this post on jewelry storage.